The first time I ever heard this statement was while I was researching and preparing to give a talk at the Wonder Women Tech Global Conference in Washington, DC earlier this year. I paused and was taken aback by how bold and powerful it was. I realized that the statement’s immense power was in its ability to, in one sentence, underscore why representation matters so much. As humans, we rely heavily on visual images to understand the world around us. It’s no wonder that “seeing is believing” is such a common saying. I believe that highlighting diverse role models, in various career fields, for young people to look up to and emulate, helps us to have more confidence in our ability to achieve the same feat and even surpass our role model’s accomplishments. Oprah Winfrey is one of my biggest role models. 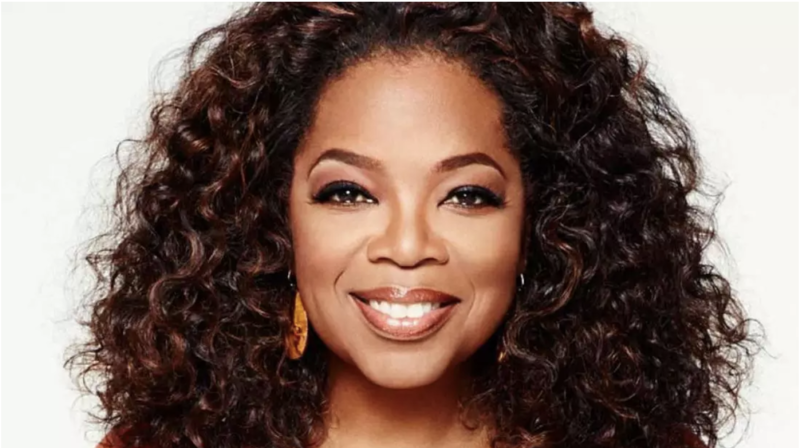 For example, one of my biggest role models is Oprah Winfrey. Though I have not met her (yet), I have learned so much from her and consider her an inspiration. Most importantly, she has been a major contributing factor to my confidence in my ability to become a businesswoman and philanthropist and follow her lead. Her ground-breaking, history-making successes have opened the doors for many women of color who are coming behind her. The US demographic is changing and New York City will not be the only place where your ears will dance to the melodic sound of accents from all over the world, your eyes will gaze upon clothing rooted in diverse cultures, foods you might have never had before will make your tastebuds sing, and you’ll be surrounded by people with various shades of skin tones. As the future of work changes and the US demographic becomes more and more diverse, it's important that people are not made to feel uncomfortable in their identity and compromise who they are. It’s important to have open discussions about diversity and inclusion and its importance in our world. A few months ago, I had the opportunity to interview Bob Rivers, Eastern Bank’s CEO during the Forefront Summit, a conference that took place during the CityAwake’s Fierce Urgency of Now event series designed to empower Millennials of color. Through my conversation with Bob, I was able to learn that he is someone who walks the talk. He is actively taking steps to foster a more diverse and inclusive corporate work environment. 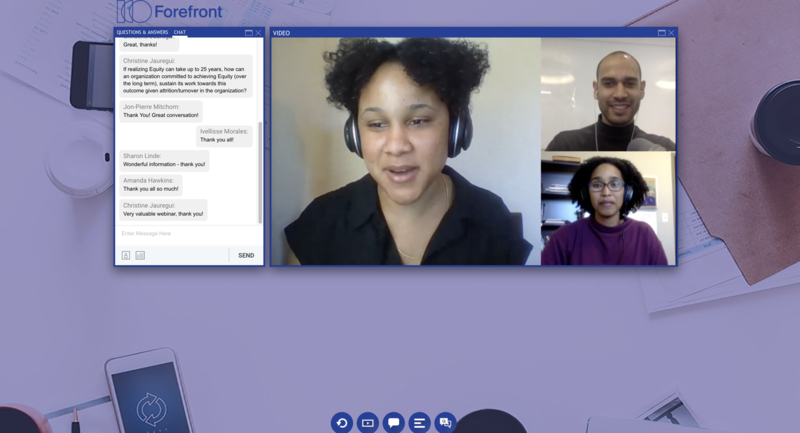 Another way to empower historically underrepresented groups, especially young people, to see what we can be is to create, support, and share opportunities to be immersed in the career fields we are interested in where many people don’t look like us. One of those fields is the Science, Technology, Engineering, and Math (STEM) field. 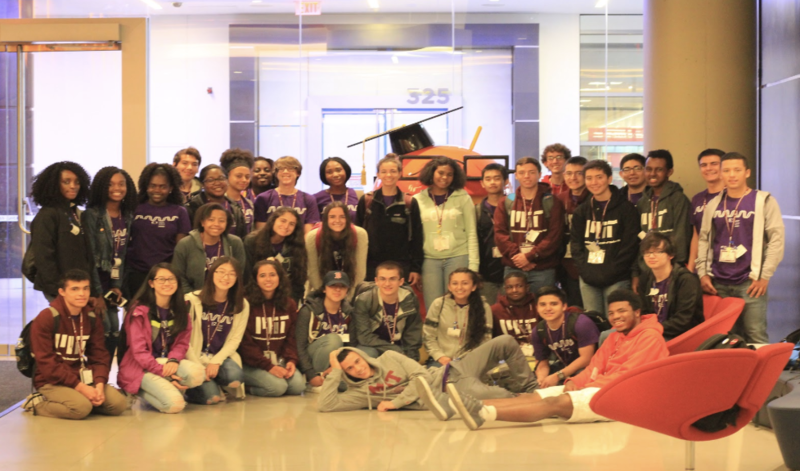 Programs like MIT’s E2, a week-long residential science and engineering enrichment program for rising high school seniors from underrepresented groups, The program empowers students wo have an interest in science and engineering particularly. I participated in this program two summers ago and took the Synthetic biology course and it was here I learned how to “program” cells with DNA, creating new organisms that cleaned up contaminated water. I had an amazing week at MIT which included making 34 brilliant new friends from all over the country, visiting Google, doing a scavenger hunt in Boston and Cambridge, and learning about how MIT supports their underrepresented students through departments like the Office of Engineering and Outreach Programs (OEOP). Engineering Experience (E2) at MIT Program. Summer 2017. Visit to Google in Cambridge, MA. Best day ever. This is an example of one of the many ways we can create more representation. The conversation on diversity, equity, inclusion is extremely important. But simply talking about it alone isn’t enough. It’s taking action that creates any lasting change. Miracle Olatunji is a young entrepreneur, international public speaker, and forthcoming author. She's been honored as a Presidential Global Scholar, Ujima Global Leader, StartUP Africa’s "Youth Entrepreneur of the Year", and a World Series of Entrepreneurship grand prize winner. Her work has been featured in Forbes, Mogul, Technical.ly, and other publications. She is the founder and CEO of OpportuniMe, a startup with the mission to connect high schools and their students with summer experiential learning and enrichment opportunities. 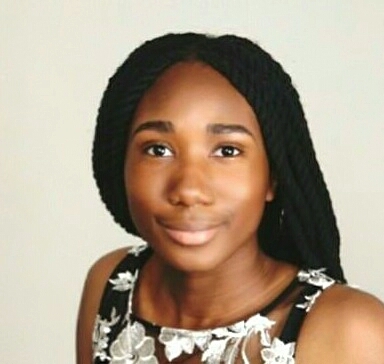 Passionate about entrepreneurship, economic empowerment, and democratized access to great opportunities, Miracle was an ambassador for the Diamond Challenge, an international pitch competition and community for high school entrepreneurs. Miracle is currently a freshman at Northeastern University in Boston, MA.